Most new real estate investors follow the same path: They invest their hard-earned cash into single family homes with mortgages, repair/rehab, and rent them out. Often, they buy cheaper houses built in 1950 or earlier because the rate of return on them is higher. However, the expenses and repair headaches on them are also higher. I know investors who have bought class C rental houses. After the initial renters left, the repair costs ate the investors alive and they couldn’t rent out the houses again. What most new investors don’t know is that you can owner finance your property rather than rent it out. That is, your occupant is purchasing the property from you the investor over time (10-30 years typically). This means the occupant has an ownership interest in the property, a sizable down payment, and is incentivized to maintain and improve the asset. When you first acquire the asset, you may need to complete a light rehab of $5000 or $10,000. If you rented it out, you likely would have to do a much fuller and more costly rehab. With owner finance, you do a minor rehab, and then the qualified buyer is responsible for completing repairs and maintaining the home. Naturally, your ‘qualified’ buyer is only as good as you make it. You should find a buyer with a good, steady work history and with enough disposable income that they can afford to repair the property. Because you have no repair expenses, you know what your cash flow per property will be each month. After taxes and insurance are paid, the rest of the cash flow goes into your bank account. Some states allow you to foreclose in 60-90 days for $1000 or less, if the buyer defaults. Then, you may get the house back and resell it. There are owner finance investors who have resold the same house three times – $5000 down, $1000 per month. Check the foreclosure rules in your state. As mentioned above, you can reacquire the property in foreclosure, and resell the home with another down payment. Also, some buyers may pay late each month, which allows you to charge a late fee with every payment, therefore increasing your yield. Generally, as the owner occupant improves the property, the value will increase. If the buyer ever defaults, you get an asset back that is worth more than when you bought it. You then may sell the property for a higher price and larger down payment. Bringing homeowners into an affordable home area helps to raise the standards of the entire community. As more homeowners move in, entire blocks of houses improve and crime decreases. This in turn raises property values and the general appeal of the area. 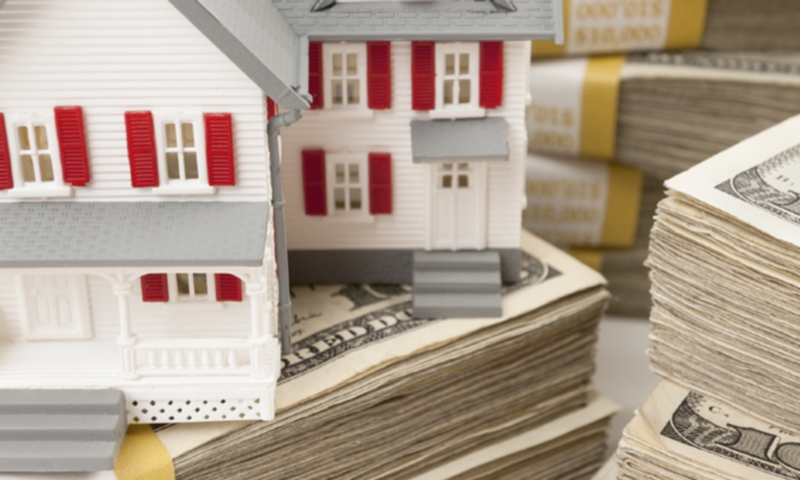 Whether the investor purchases the house in cash or has a wraparound mortgage on the asset, owner financing is an extremely valuable and important tool in the investor kit for building long term wealth.